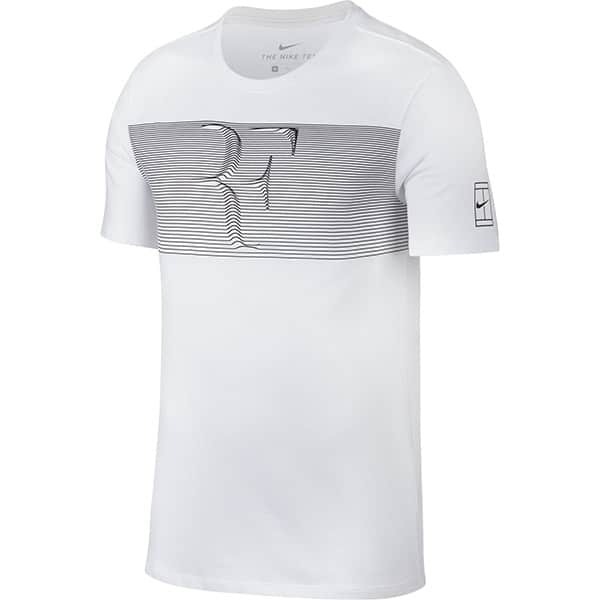 Here is Roger Federer's outfit for the 2018 Australian Open. 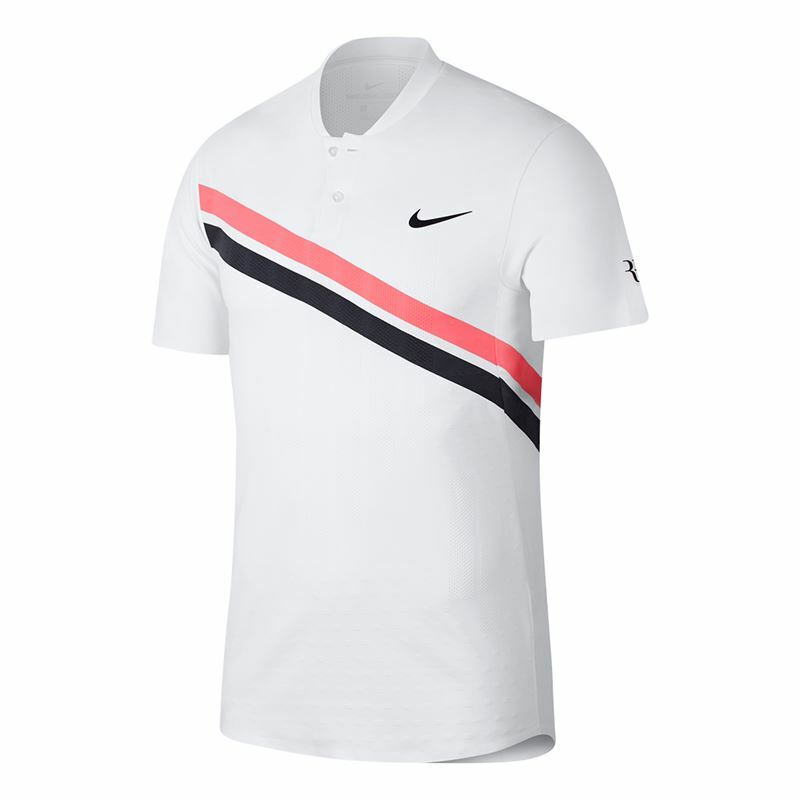 It's a new design for 2018 and the official name is the ‘NikeCourt Zonal Cooling RF Advantage Men's Tennis Polo'. 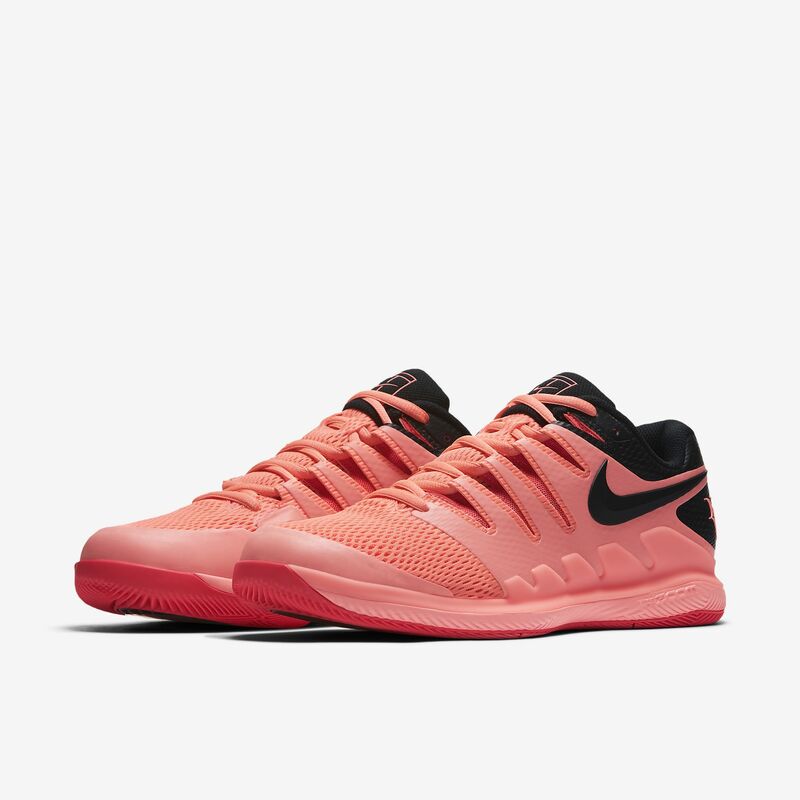 This style will be worn throughout the Spring too but the colour he'll be taking to the court as defending champion in Melbourne is White with Lava Glow & Black. 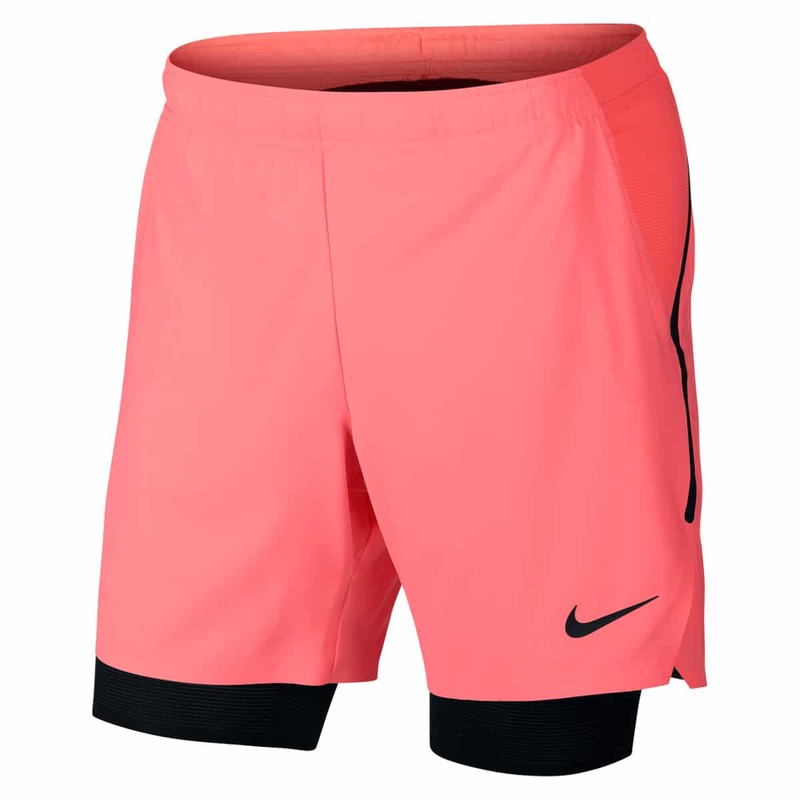 I'm fairly sure he'll be wearing White Shorts but there's a couple of other colourways available in the Flex 7″ range I've also posted, they'll probably be worn by some of the other big Nike poster boys such as Kyle Edmund. My first impressions are it's just ok, not a huge fan of the 2 button placket or overall design / colour but as always I'll reserve judgement until it's worn on the court as you get a better indication of fit and the true colours. Like last year I think it’s just an ok design, but I will love it if he ends up winning GS20! It looks good. 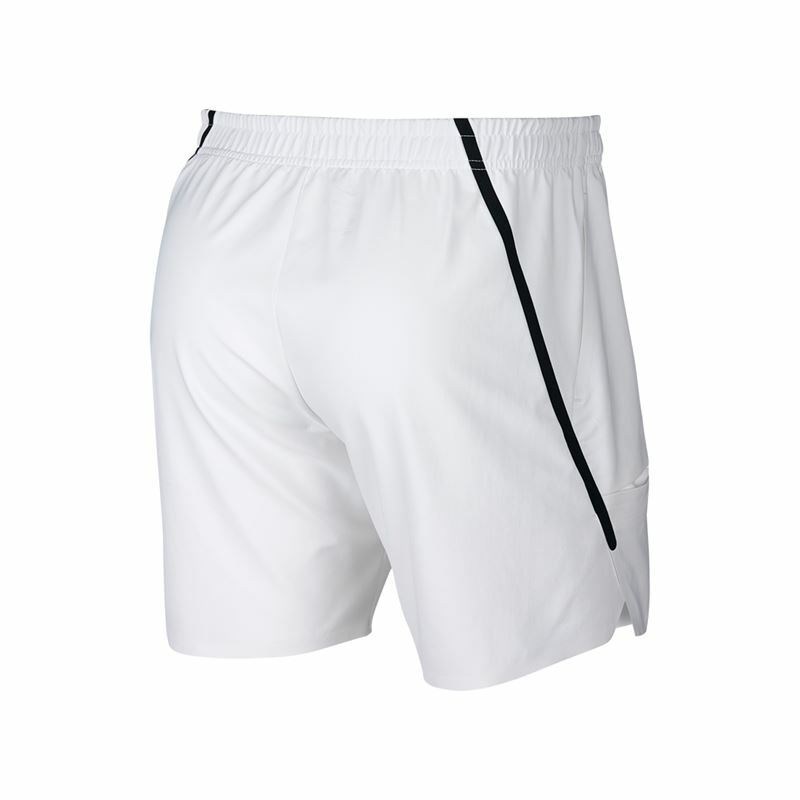 I hope too that he will be wearing the withe shorts. I’d like to see what it looks like with Black shorts but White prob the better choice. Loved the trainers but not a big fan of the polos… I’m really looking forward to an exciting Australian Open. Roger has been playing solid throughout the Hopman Cup so let’s hope he does another excellent AO. Quite like it. Colour scheme similar to USO 15 kit (?) but prefer this one. Love the shoes, hope he doesn’t wear white shorts tho, keep the white for Wimbledon. Black maybe? ? I think he will wear white or black. But prob white based on what I’ve seen. Not a big fan of the shorts, but other than that I like the grouping. 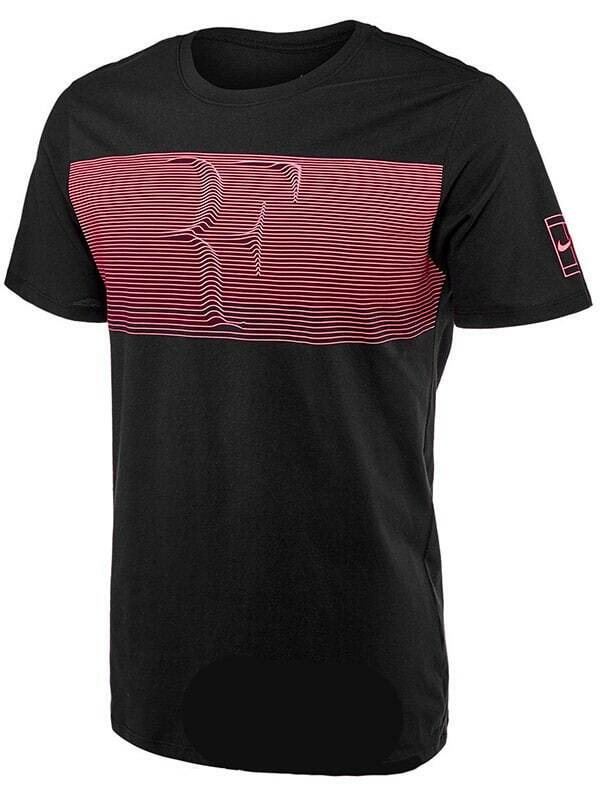 I think the lava color will look striking against the blue AO courts and I like the diagonal motion on the T-shirt and the 3D RF shirts as well. And the shoes are very sharp! Allez Roger!! 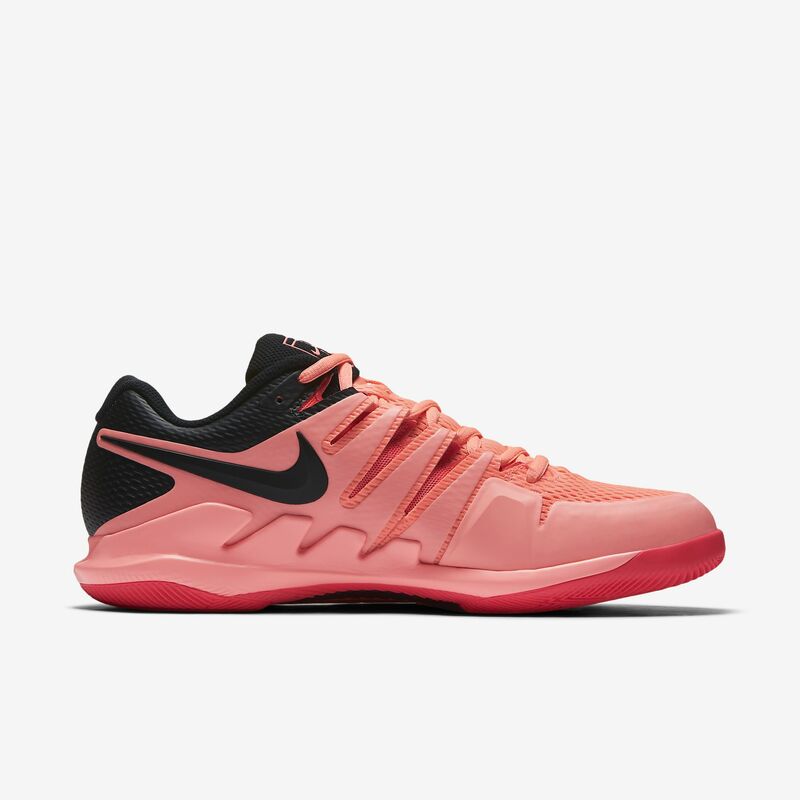 Yeah should go well with the Blue courts. I watched a clip on them being painted, pretty labour intensive job. Yeah I saw that too, pretty interesting. Nice jacket, not too sure about the rest. I thought I didn’t like last years design and ended up loving it, so reserve judgement. Very safe design tho. Love the shoes! 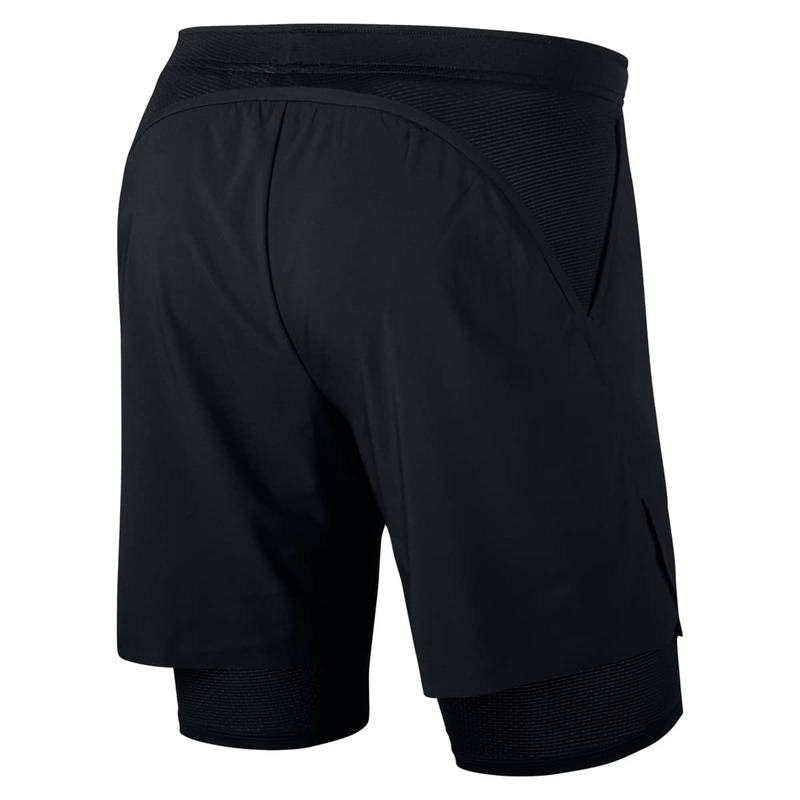 PS Has Rog ever worn cycling pants beneath his shorts before? Is this a first? I think they are the wrong ones. Same sort of design but not 2 in 1. 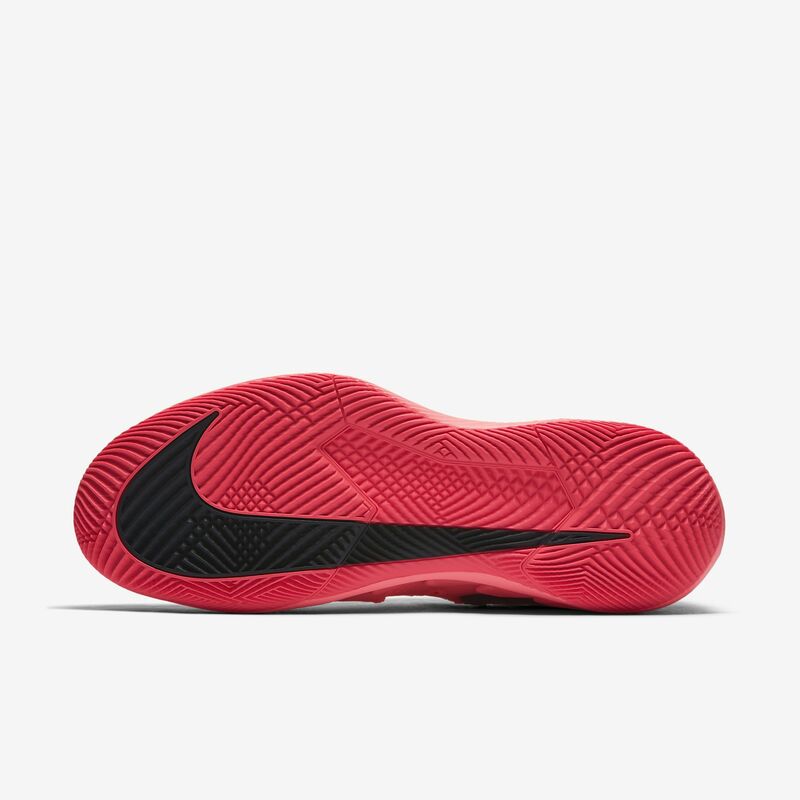 This looks so Ugly and I must say that Nike every year has wnet the wrong way. If we go back to 2008-2013 Roger always had beautiful classy clothes but nowdays many looks bad in my opinion. The shirt is okay but the SHORTS!! !O My! It wont hang in my closet and I am a huge collector. Not a fan of the outfit. But wasn’t a fan of the outfit last year either and guess how that turned out (I ended up buying two of those polos)? So…hoping for a repeat. I like this polo better than last year. I have become sick and tired of 2017 polo pattern. Maybe because I’ve watched the 5th set too often, lol. What’s with the shorts? Cycling pants in 40 degree weather? Aren’t briefs cooler? What I absolutely hate about Nike and Adidas is the “uniforms” they but their players in. All the same or variations of the same. By the time the AO is over, I’m ready to scream! Must be hard to give each player a unique outfit though. I like the Svitolina outfit they’ve been showing off. Yeah, uniforms 🙁 I was watching Fed vs. Sock at the O2 the other day: made life a bit difficult on a very small screen! Yes, wish they’d go back to the days of classy styles. And I think I’ve seen players wearing large blocks of colour prints looking like BOZO the clown. What’s this world coming to? Yes, thanks. These shorts was better! I think he´s clothes will increase after he retire and one thing is sure, Nike is very clever because they dont make so large quantitys of every collection, they´re almost sold out always witch shows that the supply and demand doesnt ad up. I mean, it´s impossible(almost) to find old clothes that are new because there are none left and its very hard to find old clothes that are used as well. 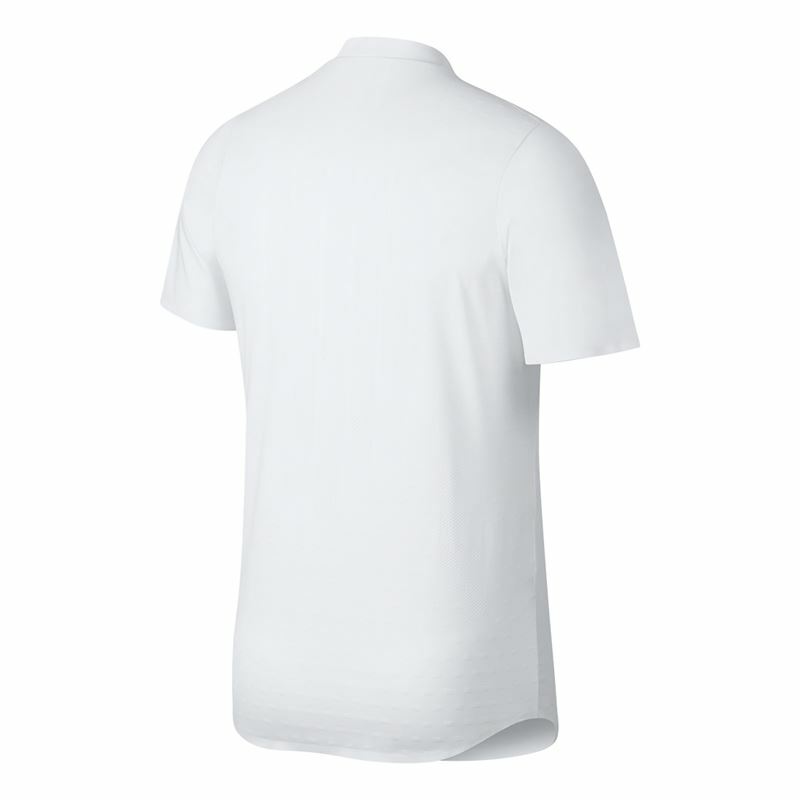 Try to find the Us open shirt from 2008 for example, its possible but no one is out on ebay. 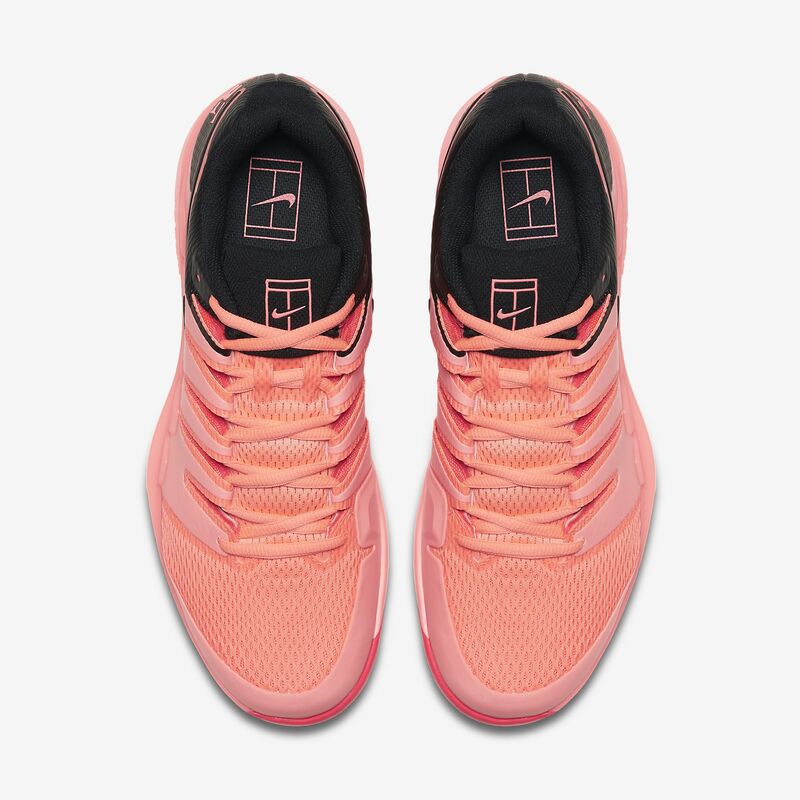 The same with old Nike zoom vapor 9 tour in size 9 or 9.5. This makes the value increasing. My best item is a signed shirt from Aus open 2017. Saw that he sold one on his website for around 10 000€ but it was in his bag under the open 2017. Let’s see what else they come up with this year. I liked plenty of the Flyknit Vapors from 2017. 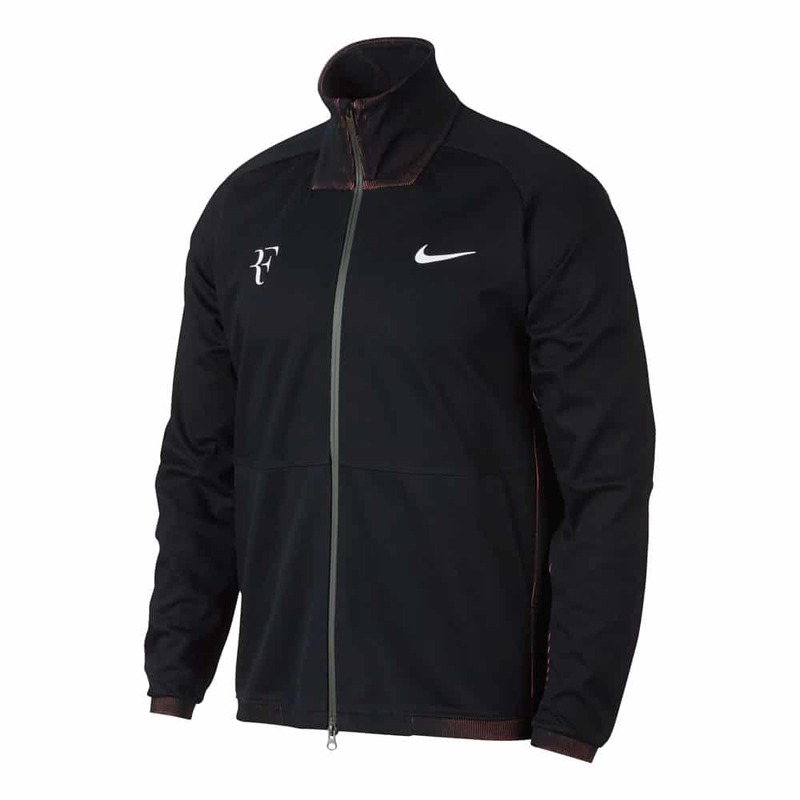 There’s probably a market for buying / holding Federer gear 😀 I get lots of emails asking about old shirts and availability. I have lots of signed balls, signed program Wimby 09, photos, bandana, etc. What do you think, worth more after he retires? 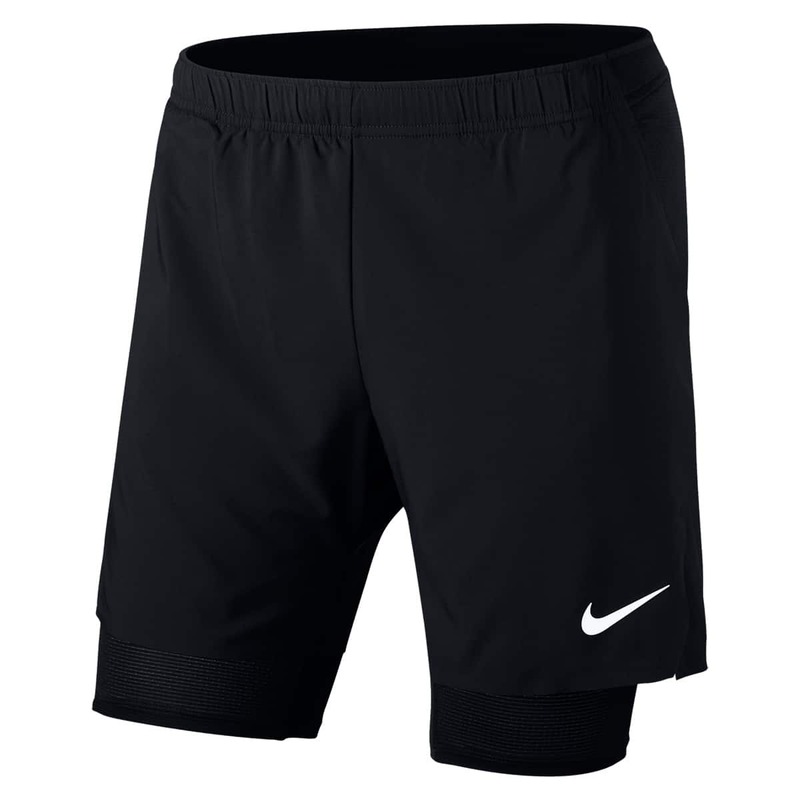 There’s a couple of types of shorts available, judging by what he wore in practice, he’ll be wearing the ones without the stripe down the back. 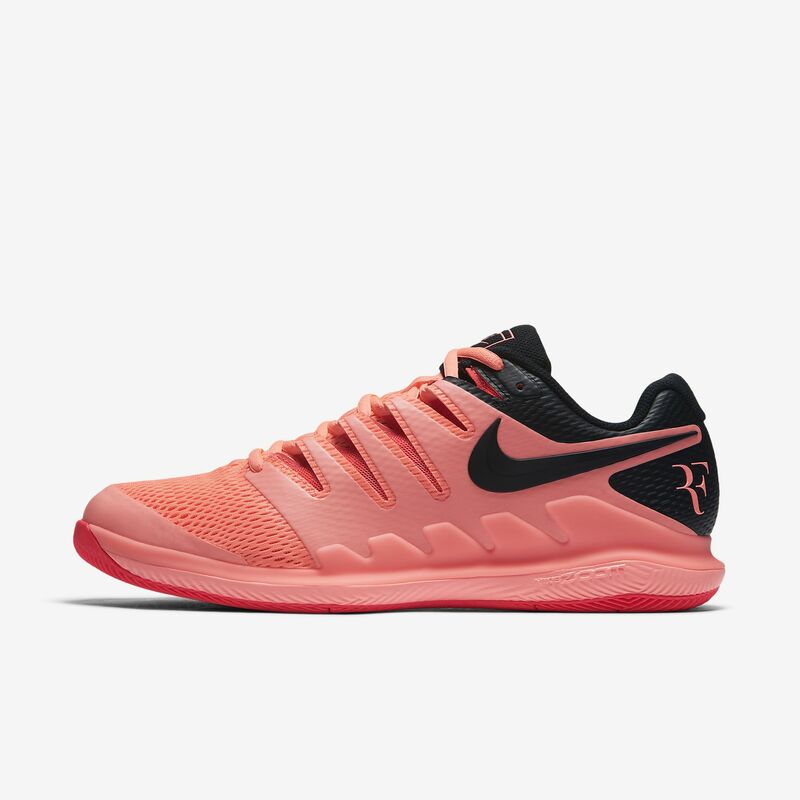 The ones I had originally were some 2 in 1 style that Kyrgios prob wears. Me no like. But whateva, it’s the outcome that matters. Those look like short shorts! Fed is trying to go back to the 1980s look! He better hide his junk well! 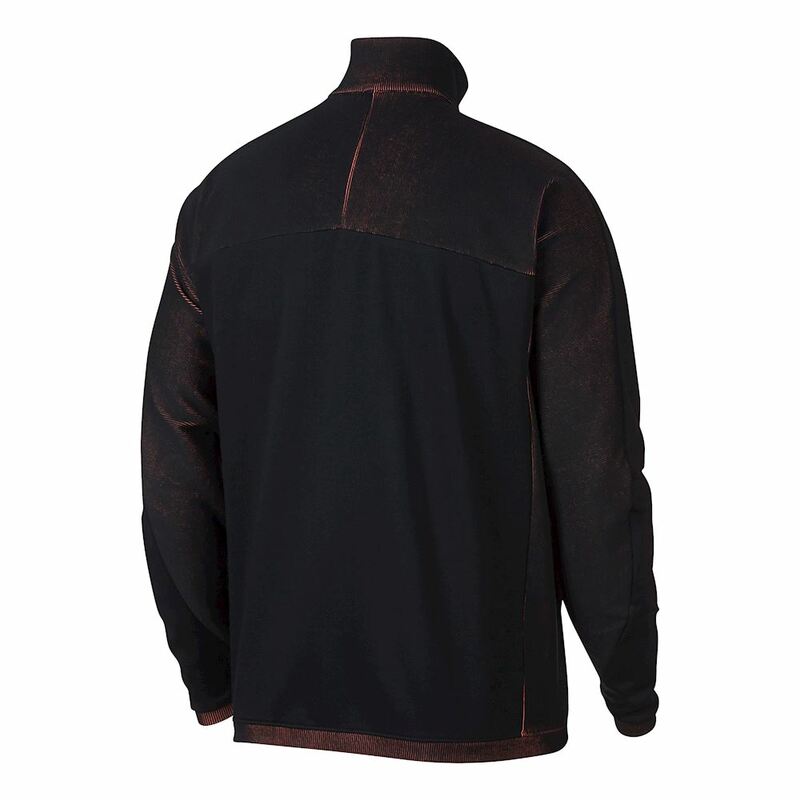 A black dinner jacket to look smarter. Not a big fan overall but the shirt is nice. Hey guys, just wanted to say that we are going to win AO 2018….. as long as we stay away from Delpo 🙂 Yup Delpo. The last few days I watched the Laver Cup match against Nick and also the USO QF match against Delpo. We have GOT to avoid him and his Thor mokershots. But with Roger’s luck… he will be in his half…. My thoughts exactly. Delpo hasn’t been mentioned much, flying under the radar. Nope…not lucky. We got Delpo who ofcourse against Roger will play like he is been possessed by some Tennis Gods…. Decent draw. Querrey and Raonic both dangerous but one is off form and the other not great in Australia. Delpo and Goffin potential quarters opponents, but delpo has a poor record in Melbourne and Goffin, as good as he’s become, is someone who will let Roger play. Zverev probably isn’t going to reach the semis, so in a way Djokovic has in him a draw that is likely to fail. 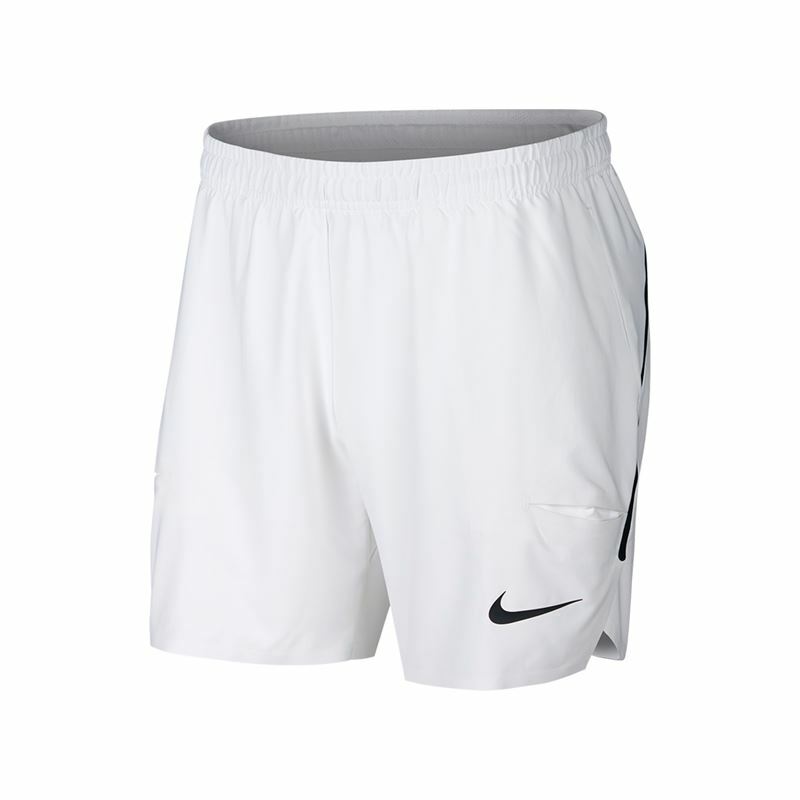 So, given up proper polos for Fed, why Nike? Love the shoes, the bright colour with black, cool! But the outfit itself is lacking excitement…but what’s ever mattered to the outcome? Roger always pulls off anything, even did with the pyjamas pants, remmenber? Though hope he will not wear these cycle type under. I think Roger made the best choice of Nike’s options. Do I think it is fitting for the Australian Open, no. I do love me some Federer, and I do know the money he is making but I have seen better fashion choices in my veteran tennis watching career. Do you think he will wear the yellow and black shirt for the other winter events in 2018? Would love to see the shoes in that color. Let me know. Thanks!